Explore the Mount Nelson Hotel and Company's Garden for at least two hours. If you're attending high tea at the Mount Nelson, this may take up to three hours. 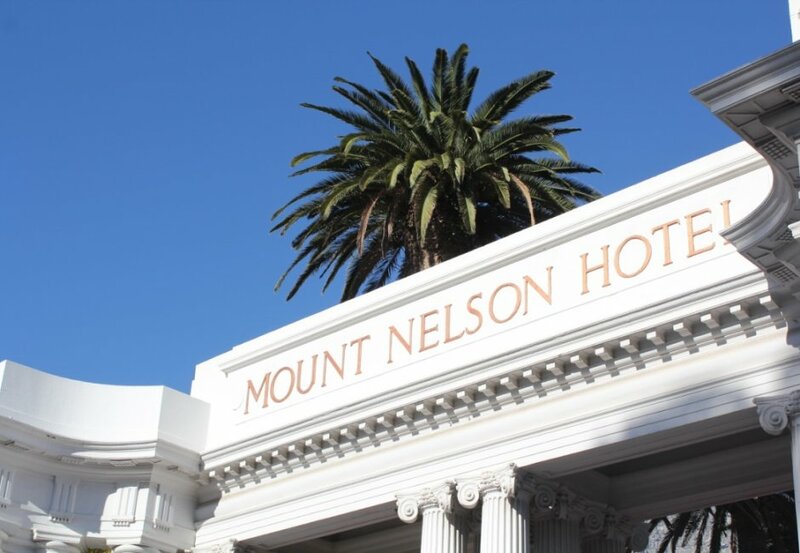 Learn more about the Mount Nelson Hotel's rates here. Entry to the Company's Garden is free of charge, be sure to have extra cash to buy peanuts from local vendors and feed the squirrels. Learn more about entry fees to the South African National Art Gallery here.